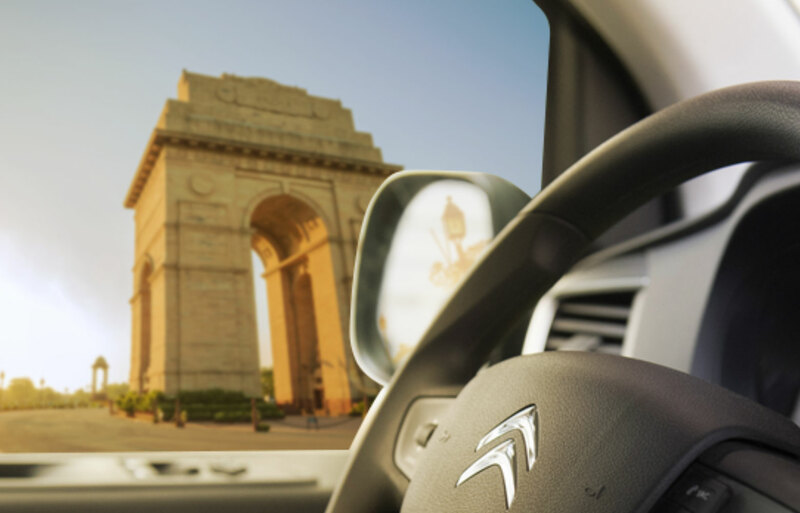 Since 1919 Citroën has been Inspired by You. From our founder André Citroën to our design studios today, we believe our creativity and innovation must be driven by your aspirations to improve your everyday on the road. A belief that has helped us design and build audacious and visionary vehicles and services. Making Citroën an iconic French brand, collected more than any other in the world. In India, we are Inspired by Indians. We are inspired by your desire for a comfortable tomorrow for your family. Such values are also shared with an iconic Indian car – the Ambassador, and we are inspired by its emotional connection with the Indians. The spirit of Ambassador shall inspire us to be Indians in India. Before the end of 2020, the launch of Citroën’s first car will start our long journey of designing and making cars that are uniquely styled, eco-friendly and comfortable. Made in India. Made for India, by the most talented Indian and French team.